Holy moly! 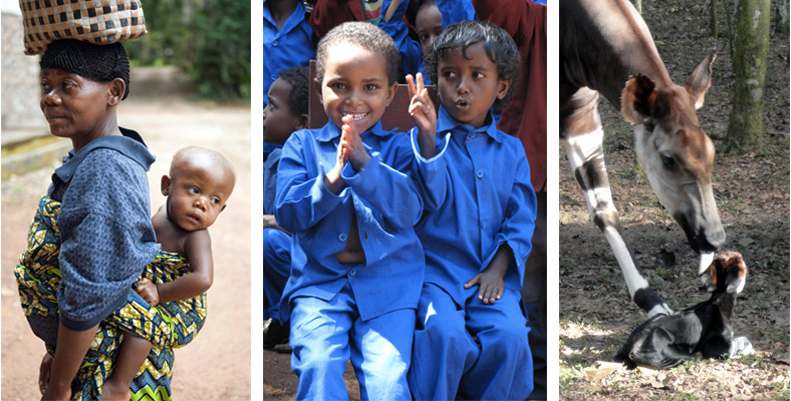 Over 23 billion coins have been donated through Coins For Change this year! Club Penguin was so amazed by our generosity that they are going to fund ADDITIONAL projects... over and above the projects you've unlocked! Awesome job everyone! That is seriously so cool! Here's this weeks Spoiler Alert! With special guest BillyBob! I'm kinda confused why BillyBob is on this but thats okay! 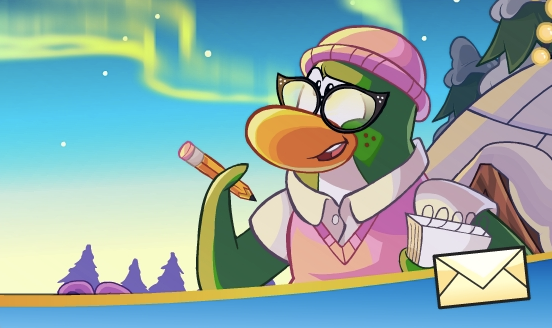 In our last Reviewed by You post, Club Penguin asked, "what is your all-time favorite food?" They thought Jill56891's answer was worthy of sharing. "My all-time favorite food is chicken. There is so many ways you can cook chicken. You can fry it, you can bake it, and many more ways! You can have all kinds of different seasonings on it, so it never gets old.Hands down, chicken is my favorite food. Waddle On!" And now... You all know the drill. Here's the question! What were your favorite parts of December? 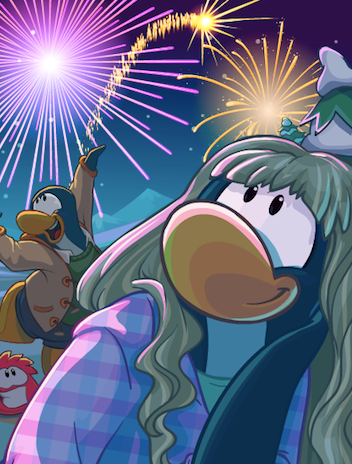 What would you like to see added to Club Penguin next year? Let them know in the comments! They'll pick one comment to feature in next week's Reviewed by You. Blah blah blah! If your review is featured next week, 10,000 coins will be added to your account. Step 2. Now go to the Plaza, down the manhole, through the Pool to the Boiler Room! I hope you all had a crazy awesome day! I wanna know what YOU got! Did you get what you wanted? Or did you get something you did not want at all!? That's always awkward! Let me know! I got a sweet deck of zombie playing cards, socks (of coarse) and Mimo blue colored Beats headphones! Here's another episode of #WaddleOn! Well that's... different! Haha! Merry Christmas! Marry Christmas Eve! Check out this photo from Chatta's Christmas train flash mob! 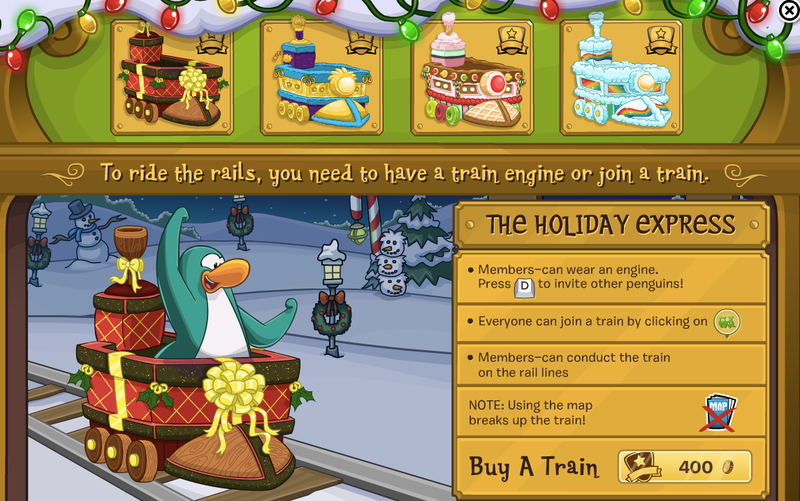 For this week's hangout, we're going to make a huge Christmas train and see how many coins we can collect! This is going to be awesome! Details below! I hope everybody gets a ton of coins! Marry Christmas from The Gang! A massage from Club Penguin! Just wanted to give everyone a heads up that due to the holidays, this week and next week's updates will be a bit different. So that's the week of December 25 and January 1. 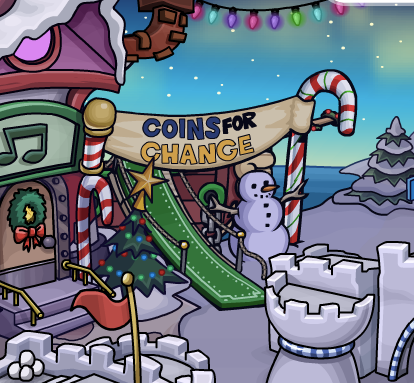 Coins For Change and the Christmas Party 2013 are On Now! 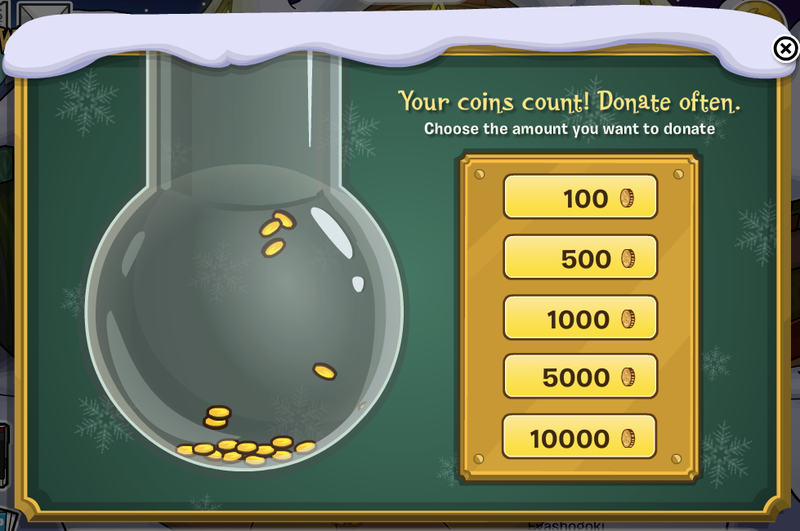 Club Penguin has posted a new video about coins for change! Take a look! Ok guys. I am so excited for this. New rooms are available on the Club Penguin app! 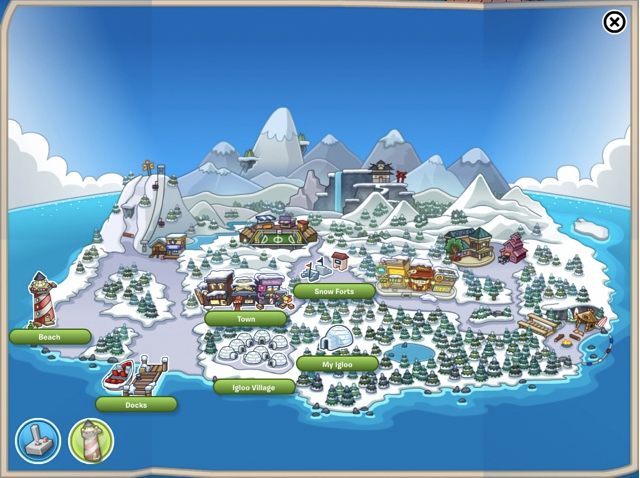 The Beach, the Dock and the SnowForts are now open! 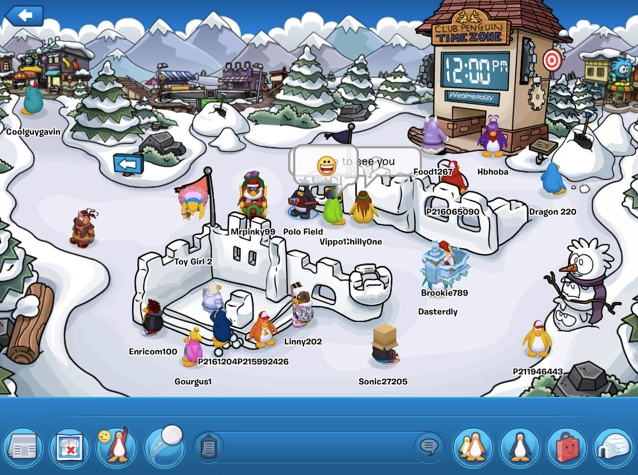 Here's a screenshot Polo took at SnowForts! So awesome! And the home page is all decked out for Christmas! How fab is Coins for Change?! 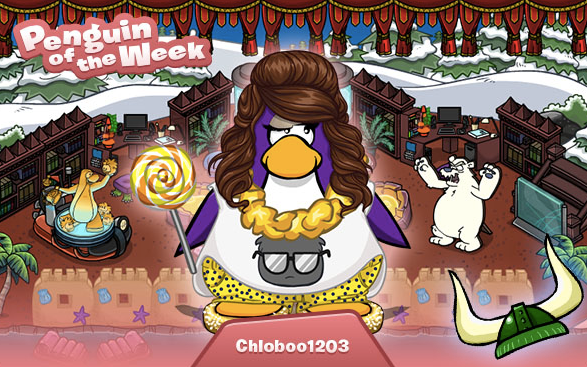 So many donations have been made already by amazing penguins like Chloboo1203. She’s been saving up, ready to donate as much as she can during this year’s Holiday Party! 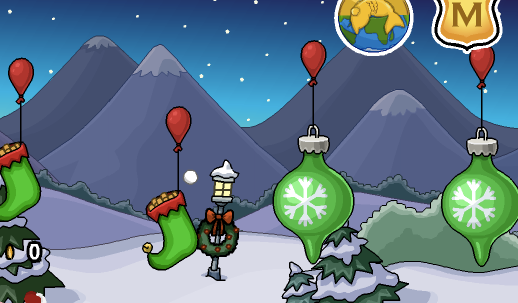 This party is one of my faves as I love how we penguins all join together to help make the world a better place. Your generosity is so touching! Keep it up! If you think your friend deserves the Green Viking Helmet and 10,000 coins then let Club Penguin know who they are and why! 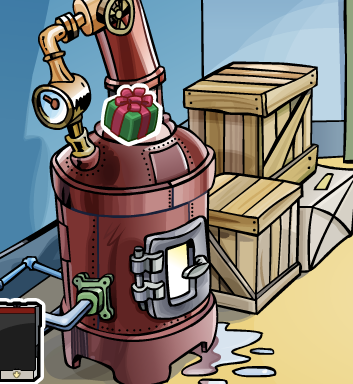 The Club Penguin 2013 Christmas Party is here! 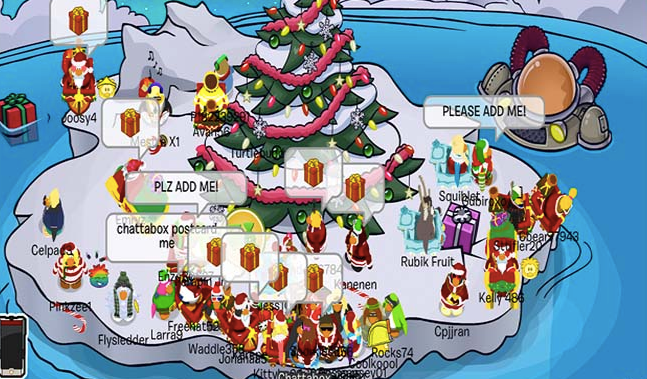 A message from Rockhopper will pop up as soon as you log on. 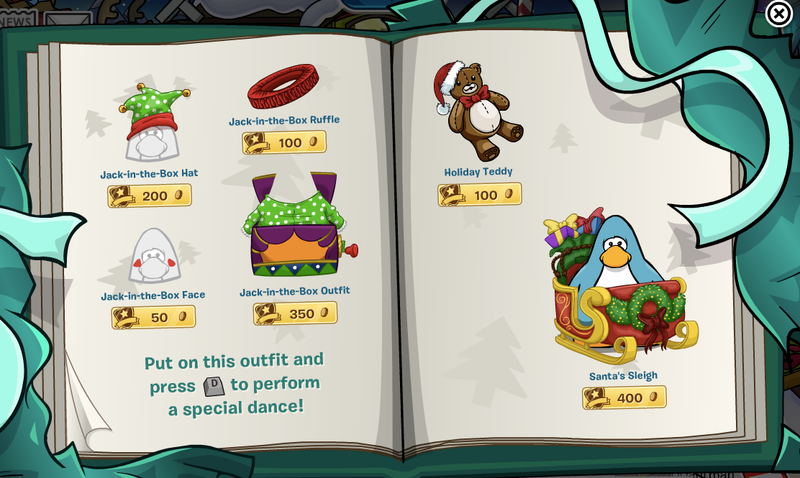 Whats you can do first is check out the holiday costumes! These are pretty cool! Now to the train station! There are three stations around the island! Click one! If you're a member you can buy an awesome train engine! ...Above a member with a train engine! I played around and followed some members on their train and it's actually pretty fun! Give it a try! 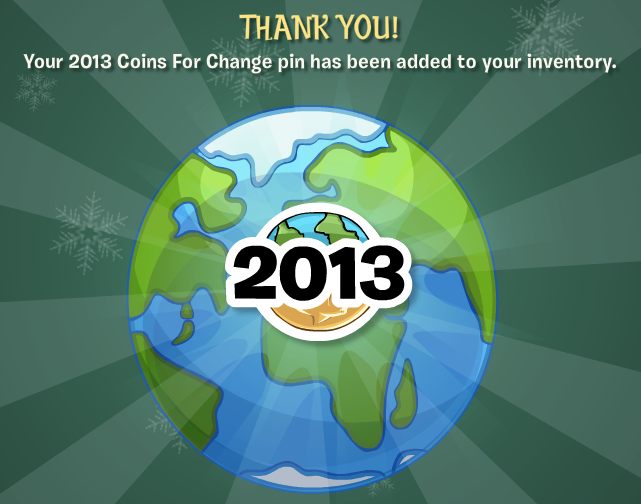 Chose your amount you want to donate and you get the 2013 Coins for Change pin! Awesome! I love all the train stuff! Let me know what other awesomeness you find! What's your fav part of the party?! 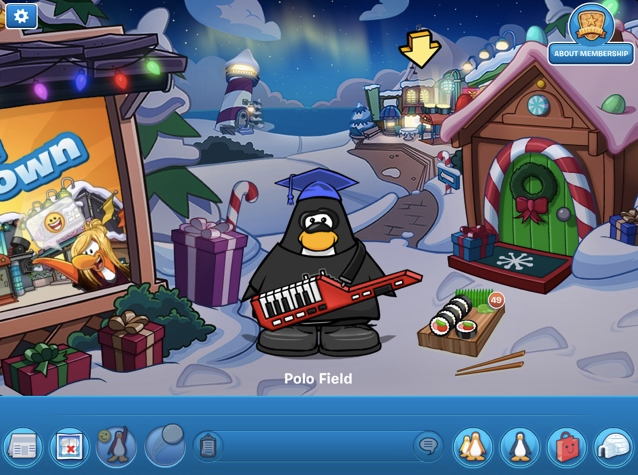 Rockhopper has returned for the Christmas Party! Check it out! 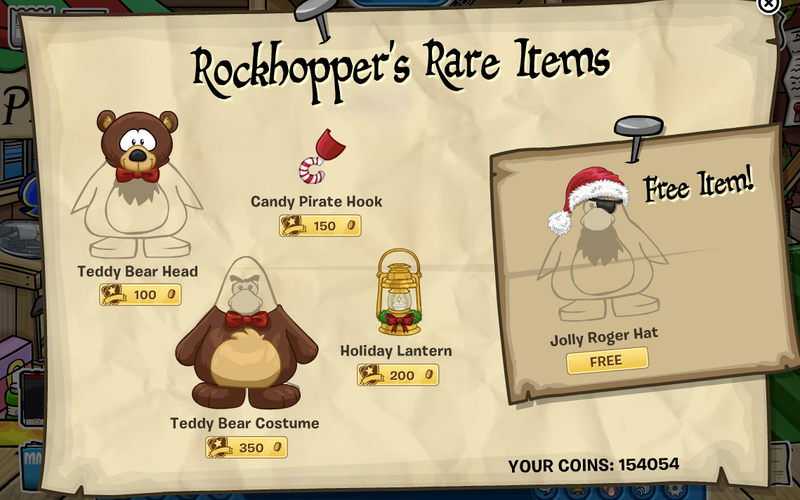 And take a look at Rockhopper's Rare Items! With a cool FREE non members Jolly Roger Hat!